Universal’s horror thriller “Unfriended” has scared up $656,000 in 2,019 theaters in the U.S. in Thursday night shows while Sony’s comedy “Paul Blart: Mall Cop 2″ has launched with $450,000 at 2,619 locations. “Unfriended,” which expands to 2,739 North American theaters Friday, has been tracking to finish the frame at about $12 million — or 40% of the $30 million that U’s Furious 7″ will take in during its third weekend out of the gates. 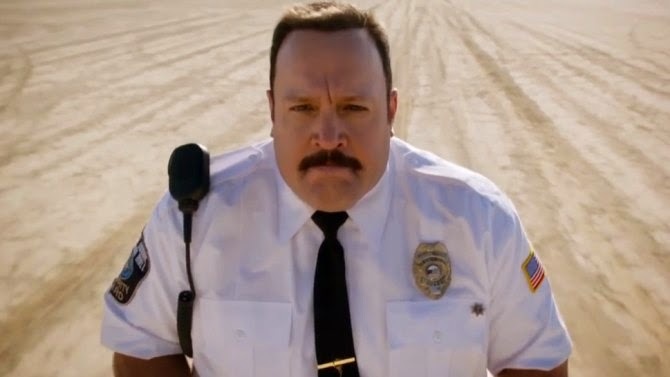 Box office forecasts have pegged “Blart 2″ on track to debut to $16 million to $17 million this weekend when it opens at 3,629 theaters — far less than the $31.8 million that the original in the Blart saga opened with in 2009.